CINCINNATI -- Maybe it's the crispy yet chewy crust, the heady aroma of bubbling cheese or even the secret sauce, but our nation's love of pizza is deep. What's not to like? Pizza is the ultimate all-in-one dish that's accessible, portable and fully customizable. Get the whole pie, and it becomes communal, or buy the slice and keep everything to yourself. We asked nine local chefs where they go to get their fix -- aside from their own restaurants -- when they are craving pizza. Two of our chefs give their thumbs-up to pizza by the slice at Goodfellas Pizzeria in Covington. The pizzeria offers New York-style pizza that uses freshly made dough, which is hand-tossed, then baked on a stone. 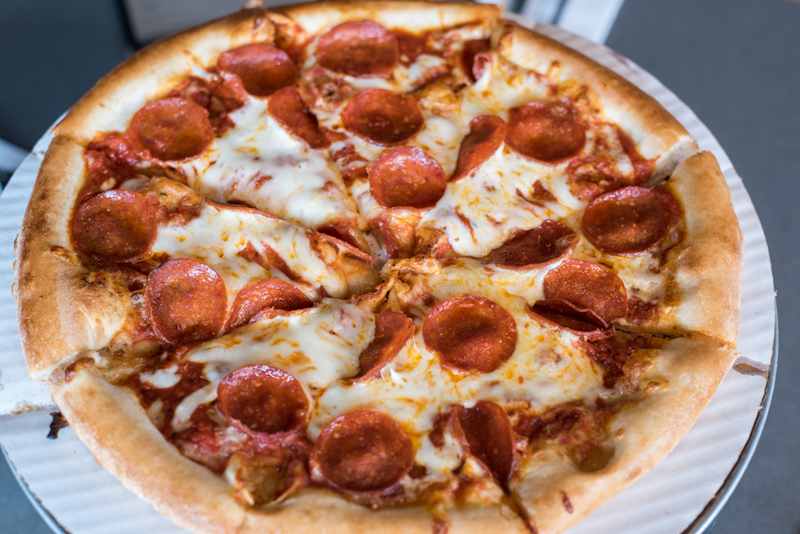 While Schuler thinks it's hard to beat classic pepperoni, she said the pizzeria is always putting out interesting combinations such as Philly cheesesteak or bacon and cheddar. "The nice thing about ordering a pepperoni slice is [Goodfellas] is a swinging spot, and the pepperoni pizza is always really fresh," she said. "They have a great back outside patio, perfect for Sunday evenings." 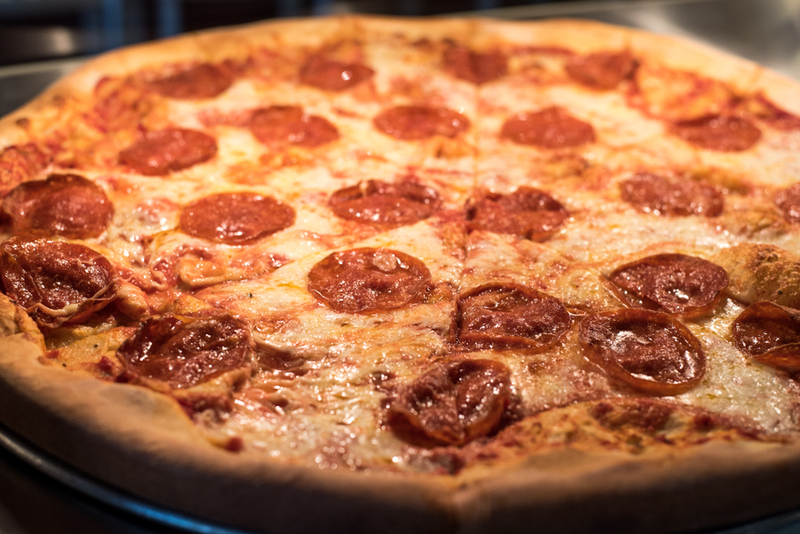 Adriatico's has been serving New York-style pizza for 38 years near the University of Cincinnati. This college crowd favorite even names its extra-large pizza, which measures a whopping 18 by 24 inches, after the university mascot, the Bearcat. 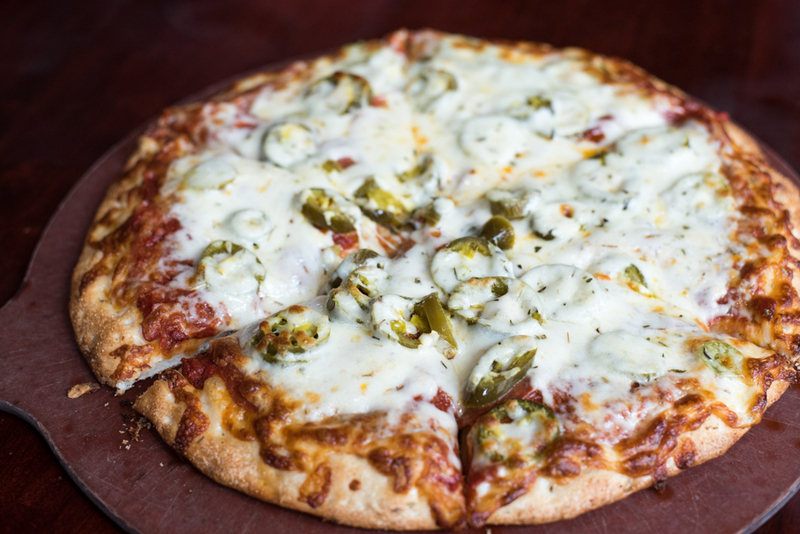 Desai builds his own pizza with three ingredients: pepperoni, jalapeños and extra cheese. There's much to love about Adriatico's, he said: "Fresh, great beer selection, perfect crust ... and cheesy as hell." Pizzeria Locale boasts restaurant-quality pizzas at fast-food speed and price. This Chipotle-backed pizzeria shares Chipotle's philosophy of serving "food with integrity," which emphasizes sustainable, "clean" and wholesome food. 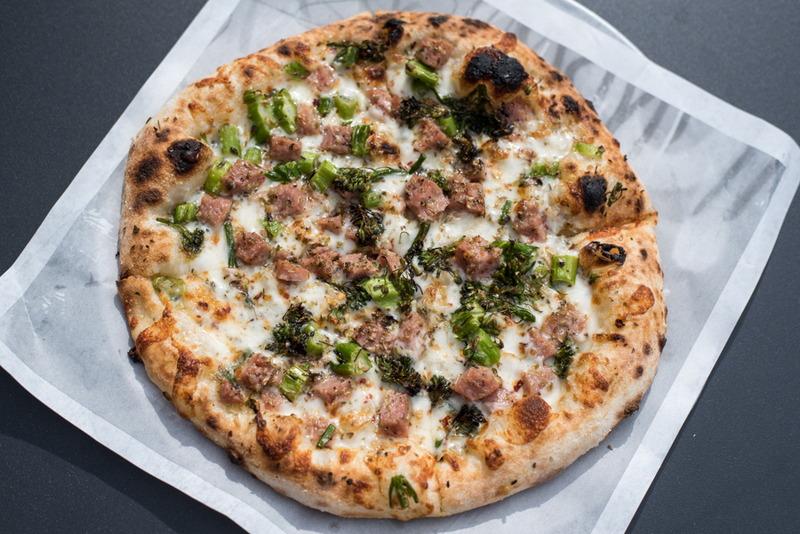 Combs is a fan of the Sausage and Broccolini pizza, which comes with mozzarella, sausage, broccolini, garlic and chili flakes. An early adopter of craft pizza and beer, Cincinnati-based Dewey’s Pizza has been “taking pizza to the next level” for 18 years. For Gomez, there’s no beating the Dr. Dre pizza. 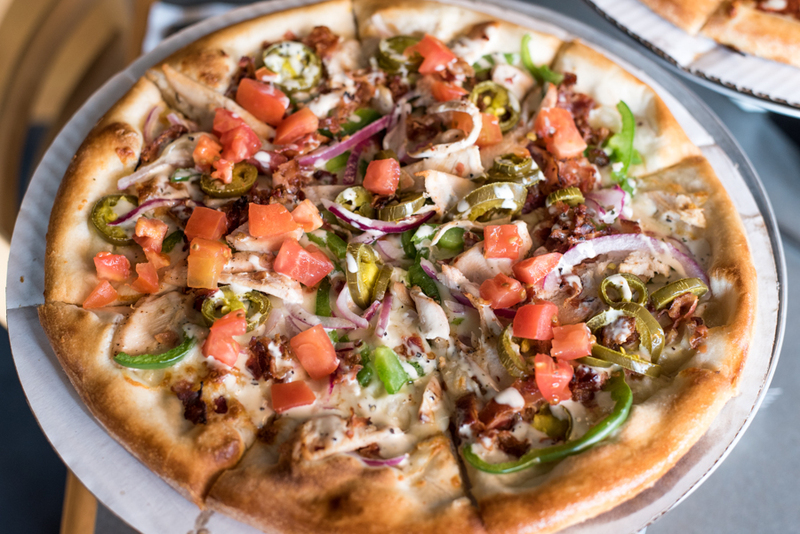 It comes with olive oil, mozzarella cheese, green peppers, red onions, Amish chicken, bacon and jalapeños. After the bake, diced tomatoes and a drizzle of ranch top off the hand-tossed pie. “I enjoy indulging in the Dr. Dre with a peppercorn ranch and add banana peppers. It's a great combination for my taste preferences,” Gomez said. His son likes Dewey’s because “he gets to see the staff make the pizza and he’s allowed to stand on a chair watching them.” The pizza-tossing action earns Dewey’s bonus points as far as father and son are concerned. Without fail, his son goes for the cheese and pepperoni pizza. “He’s a purist,” Flechet said. Known for its signature deep-dish square pizza, Jet’s Pizza has risen to become the 12th-largest pizza chain in the nation. “I like the buttery, crispy crust,” Oh said. 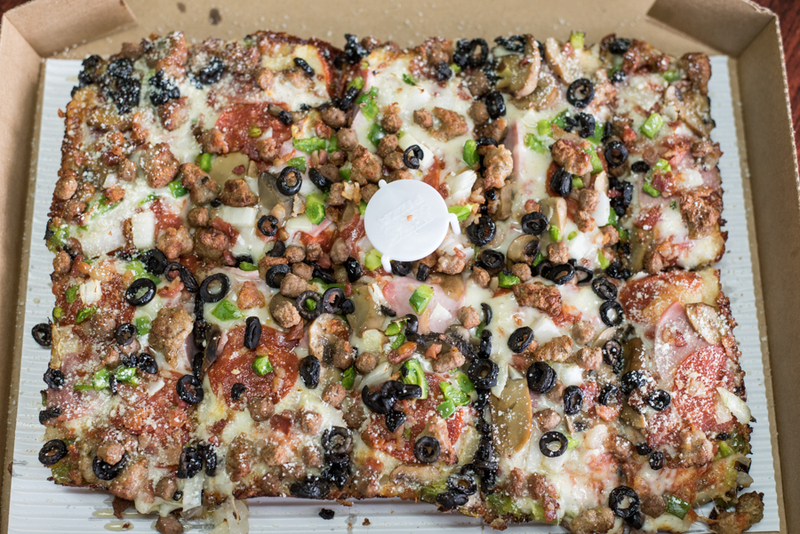 His favorite is the Jet 10, which comes with 10 toppings, including mozzarella cheese, Italian sausage and black olives. “It has what I like,” Oh said. He likes Flying Pizza’s “Brooklyn-style thin crust” with sausage, anchovies, pepperoni and mushrooms. “You fold it and eat it, and not use a fork,” he said. Though Genetti is presently working in Cleveland at ”Iron Chef” Michael Symon’s restaurants, her heart is firmly planted in her hometown of Cincinnati. One of her favorite pizza spots is Ramundo’s Pizzeria. Famous for its award-winning pizza sauce, this pizza spot in Mount Lookout serves New York-style pizza by the slice. Genetti likes the “little kick” in the sauce, and the pizzeria’s late-night hours. It's open until 4 a.m. on the weekends, which makes it convenient for restaurant workers to pop in after closing their restaurants.